Oh look, here’s more negative news involving the Clinton Foundation. 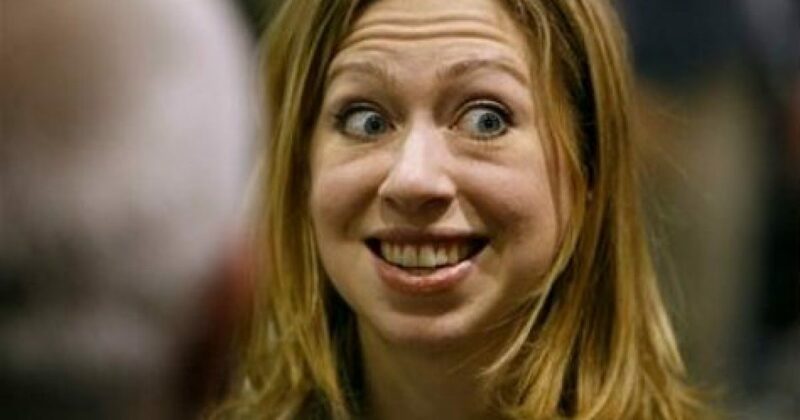 This time it involves Clinton heir apparent Chelsea, who, according to secret sources talking to Page Six, allegedly takes after her mother by being a generally tough person who drives people away from the foundation. The anonymous sources told the paper that Clinton’s personality has resulted in “extremely high turnover” at the Foundation, either due to political machinations or low morale.